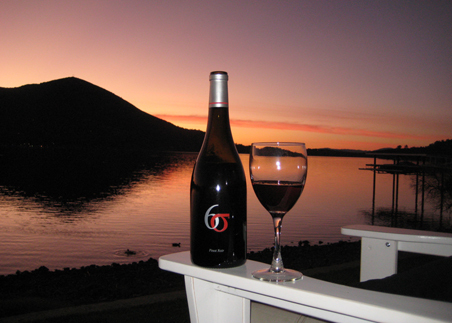 Six Sigma Ranch & Winery is located south of Lower Lake in Lake County, California. 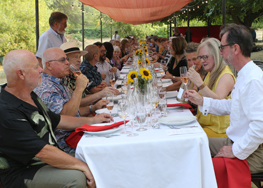 The winery is less than an hour drive north of Napa Valley, and approximately 100 miles from San Francisco and Sacramento. 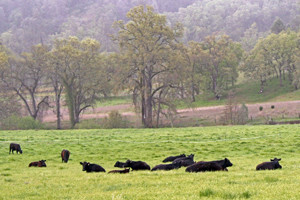 When we acquired the land in year 2000, the 4,300-acre cattle ranch stood out as a place that could fulfill our dreams of sustainable farming and grape-growing, while still maintaining all of the natural beauty that comes with it. We developed the ranch with nature in mind, integrating small vineyard blocks with the native vegetation, and providing corridors for the wildlife. 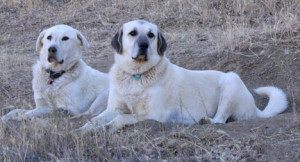 A conservation easement donated to the Golden State Land Conservancy protects for eternity the habitat of deer, bobcat, turkey, wild pig, bear, and other wildlife. We make many of our farming decisions based on what we learn from the natural forests that sprawl across our ranch. In those forests, trees grow tall and beautiful without any fertilizers, and they are not bothered by insects or disease. 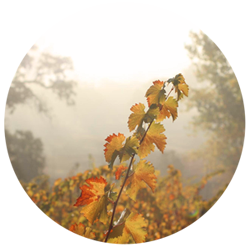 The ecosystem is in perfect harmony, and our goal is to copy this deep-rooted balance in the vineyards. We’ve found that the key to natural farming is to observe the vineyard very closely. By monitoring bug populations, for example, we learn how many predatory bugs we need to set into the vineyards to keep in check the plant-eating bugs that harm the vines. With this strategy, we mimic what happens naturally in the nearby forests. With a calculated population of predatory bugs and maintenance of a good habitat for them, we can avoid using synthetic insecticides in our vineyards. The vineyard floor is a bio-diverse masterpiece, managed by a hard-working flock of sheep. They mow the cover crop of grass and clover while simultaneously fertilizing, as they return to the soil the carbon and nitrogen that would have been lost into the atmosphere with more conventional farming methods. Along with composted grape skins from the winery and cow manure from our cattle, the sheep eliminate the need for chemical fertilizer. The permanent cover crop keeps soil microbes happy and healthy.